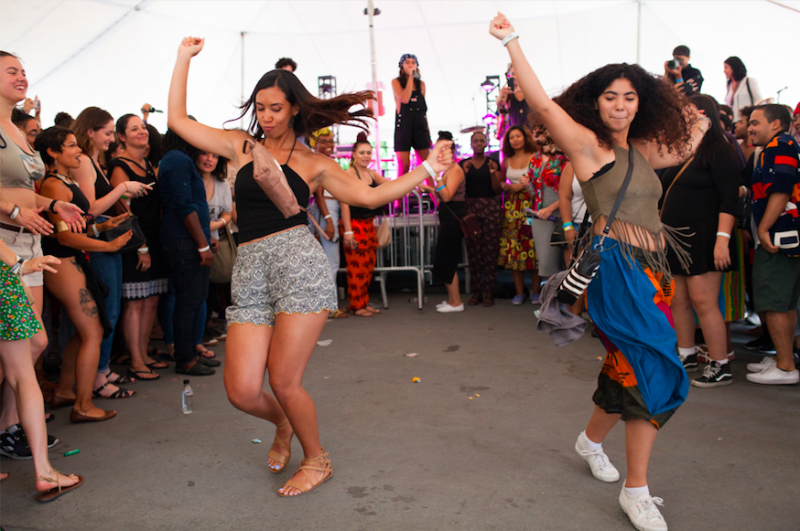 USPA NEWS - Since 2012, the Afro-Latino Festival of New York has celebrated the contributions of people of African, Latin American, and Caribbean descent have made to New York City and global culture over the course of a weekend full of education, art, and good times. 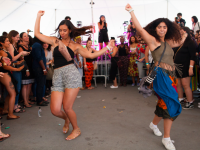 The three-day event takes place across a wide range of New York City venues and will explore the conversation on Afro-Latinidad beyond the context of identity, digging deeper into its cultural, socioeconomic, and political issues. Join them from Friday, July 13-15, 2018 in New-York City. The program kicks off with the day-long conference Afrolatin Talks at the Schomburg Center for Research in Black Culture, which will honor Afro-Latinx activists Urenna Best, Marielle Franco, and Bernardo Cuero. 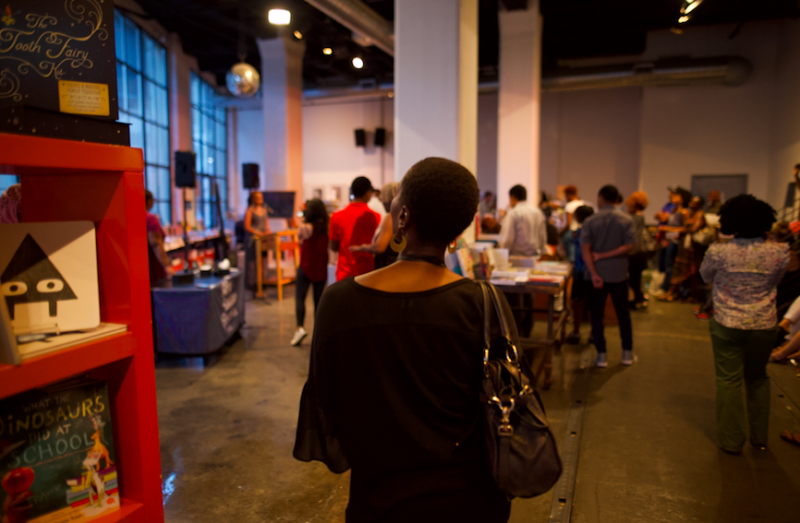 On the second day, the Liberation Film Festival is set to take place at the Abrons Center for the Arts, with films from countries like Puerto Rico, Brazil, Haiti, and more, as well as food, beer, and wine tasting, and live music. Outdoor Brooklyn venue The Well is where the main musical event will happen on July 15, with performances by La Tribu de Abrantes (who have previously collaborated with Tego Calderón and Ivy Queen), Brooklyn rapper LATASHA, Dominican roots group Yasser Tejeda y Palotré, and more. 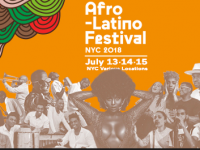 The 2018 Edition of New-York Afro-Latino Festival is featuring Film programs from over 10 countries including features, documentaries, shorts. Selected films followed by director Q&A's. Workshops and Evening Networking Reception included in all ticket purchases. 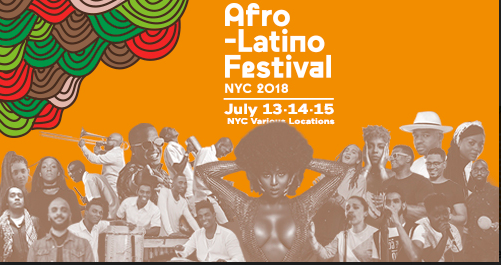 The Afrolatino Festival NYC is a multi-day event celebrating the contributions of Afro-latinos through networking, cultural exchange, artistic showcases, culinary presentations, and education. 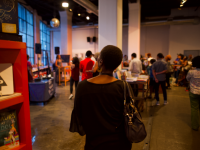 It serves as an important opportunity for organizations working within Afrolatino communities to raise social awareness and highlight their work. Their mission is to provide a positive public space to pay tribute to the African roots of people from Latin America and the Caribbean. This year is especially important because it also serves to commemorate the International Decade for People of African Descent declared by the U.N (2015-2024) and its principles of "justice", "recognition" and "development".